It is not uncommon for Fashion Designers to come up with collections that are dedicated to a cause. 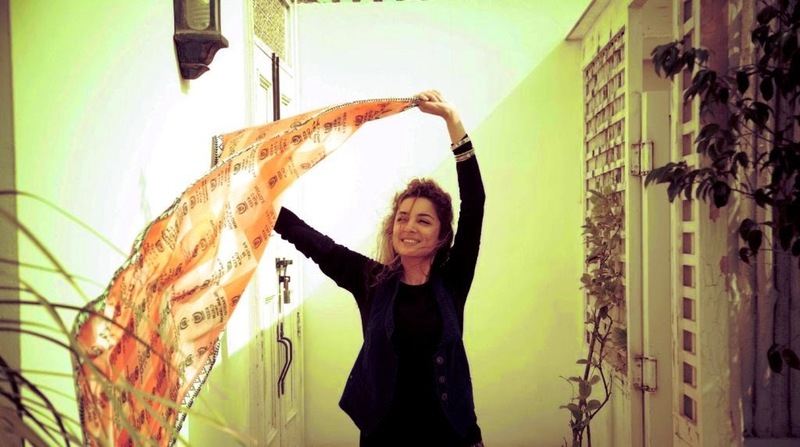 The recent such collaboration in Pakistan is between Deepak Perwani and Gul Ahmed who joined hands to create conceptual, graphic scarves to support LRBT’s mission to eradicate curable blindness. 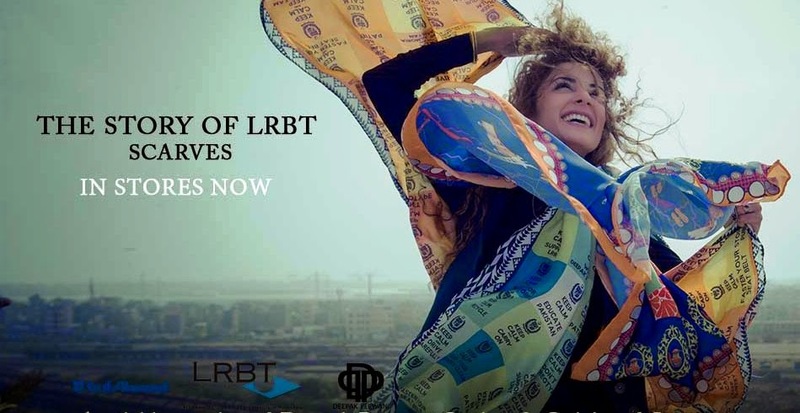 The collection of scarves is called "Story of LRBT", a Tribute to the people involved in the cause as well as the ones who have experienced the 28 years journey till today. LRBT is fighting against curable blindness in Pakistan and so far treated more than 27 million patients absolutely FREE. Adult cataract surgery costs around Rs.3,000 at LRBT which is only possible through your donations. 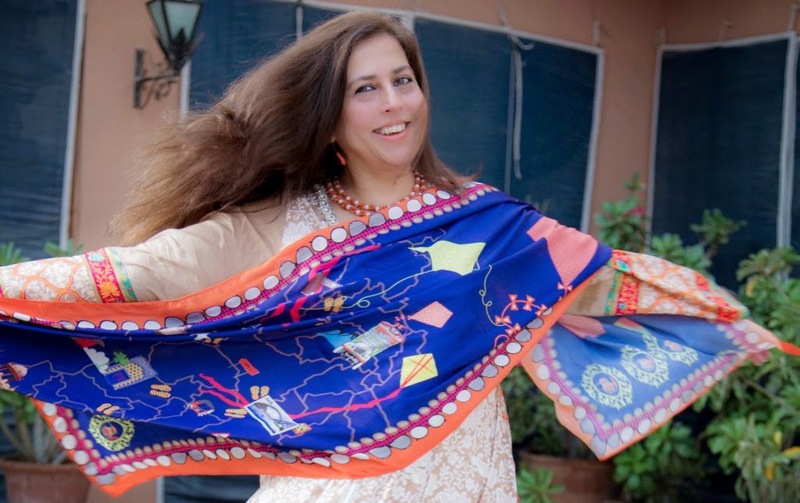 The Series comprises of 4 bold designs with a message: The colors of joy, A journey through Pakistan, The global scarf and The clockwork orange. Buy a scarf this EID at Rs.3000 from this limited edition collection and sponsor a cataract surgery at LRBT. 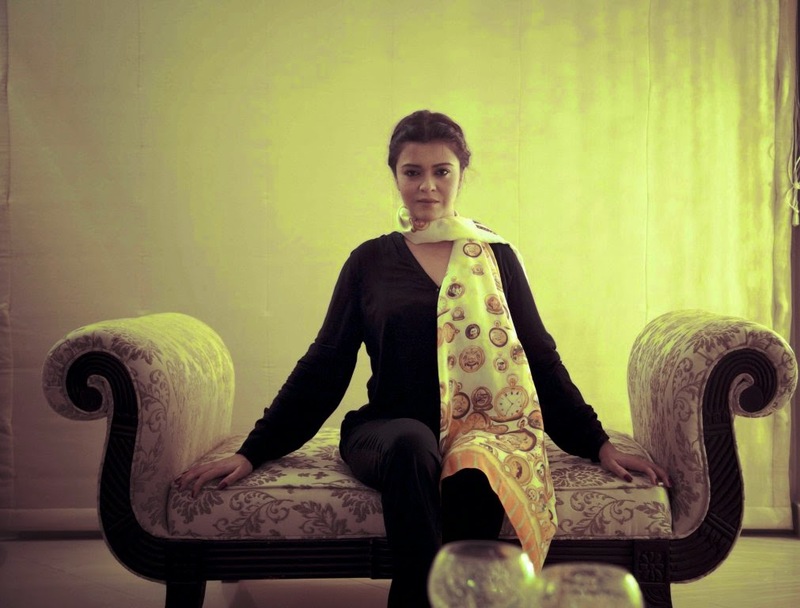 You can buy these scarves at all leading outlets of Deepak Perwani and Gul Ahmed in Karachi/Lahore and Islamabad. What's a better way to strut in style while knowing you have made a difference? Go Feed the cause!